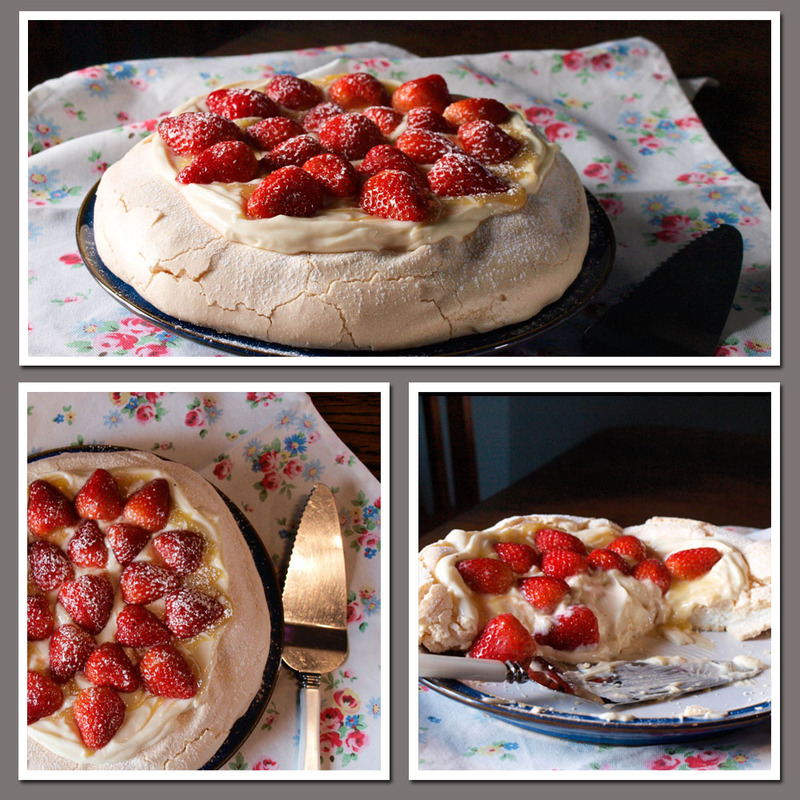 I've been making pavlova for many years and didn't think I had much to learn about making this meringue based dessert. WRONG! 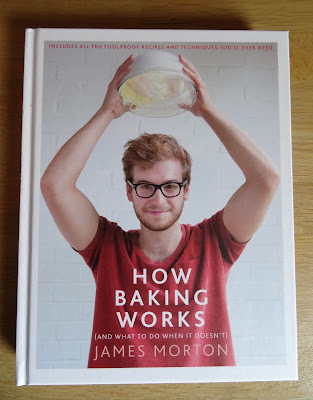 You see I've been reading How Baking Works (and what to do when it doesn't) by James Morton. I'm sure you remember James Morton from the Great British Bake Off, this young medical student (now qualified) has taken his medical scientific mind and applied it to the science of baking. So what is in the book? It starts by telling us 'How This Works', James promises no flowery language everything simple and direct. The book is designed to explain to you how to make the basics of baking, with some recipe suggestions but with the intention that, once mastered, you will go on to make your own variations. Forebake is an excellent primer for baking well. A list of ingredients with full explanation of their contribution to the bake and how best to use them. There is also a list of essential equipment which won't scare you off as it really is pretty basic. The Basics takes you through techniques and staples, reducing the fear factor of Creme Patissiere, Creme Anglaise, Creme Brulee, Frangipane and Caramel, including how to save crystallised caramel. Melting chocolate is demystified and chocolate ganache couldn't be easier. Three different types of buttercream to fill those lovely cakes, marizpan, crumble topping and even jam and curd making. Each one described carefully and simply with step by step instructions. So now we are really ready to start baking each chapter starts with some basic instructions and lots of reasons why you need to do certain things, I do like to know why, don't you? 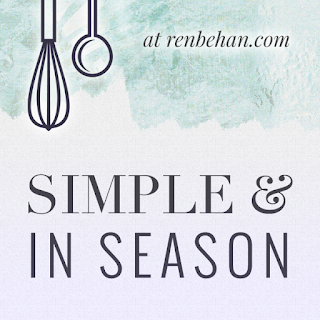 The detailed notes on the variations will help you make changes to your recipes without risking disaster. If things still go wrong, James is ready with a list of troubleshooting tips. This is the pattern for CAKE, SPONGE, BROWNIE, MUFFINS, TORTE, BISCUIT, SHORT, SWEET, CHOUX PUFF, MERINGUE and MACARON. Following the whys and wherefores are the recipes. And here are some of the recipes that took my fancy: Celeriac Cake with Strawberries and Cream, Wee Sponges with Passion Fruit Curd and Italian Meringue, Macadamia and Raspberry Blondies, Yoghurt Muffins, Squidgy Gingerbread Muffins, Torta Caprese, Chocolate Orange Cookies, Iced Rings, Mushroom and Thyme Tart with Poached Egg, Cherry Bakewell , Frangipane Fruit Tart, Choux Divorces, Eccles Cakes, Kiwi Pavlova (I made it with strawberry instead!) Mango, Raspberry and Pistachio Roulade and Caramel Macarons. Who is it for? When I first started to read this book, I thought it was a book for baking geeks, who look at baking as a science rather than an art and who need to know every little detail before they start to bake. Well it would suit that type of baker, but to be honest, I think everyone who bakes would benefit from reading How Baking Works and I do mean READ. It was only when I sat down to read the book that it all came together for me and I could see what James was trying to achieve. Pros: One of the things I really liked about this book was just how clearly you could hear James' voice. Perhaps that was easier because I watch GBBO avidly, however the style is informal, the language is quite clearly James' own. Cons: There are less recipes than you usually get in a cook book this size, but as explained at the beginning that's because the real purpose is to teach you to understand how each type of bake works. The Verdict: This book should be on the shelf of every wannabe baker and also of those of us who have been baking successfully for years but didn't know quite why we were successful! I will certainly branch out a little more using the knowledge I've gained from reading How Baking Works. 1. First, preheat your oven to 120C/100C fan/Gas 1/2. 2. Into a large clean bowl (not plastic or silicone), place the egg whites. They should be free of any trace of yolk - if there is any remaining, use a soon to coop it out and use a torch or the light on your phone to make sure there is none left. 3. Using an electric whisk or stand mixer on the highest speak available, whisk the whites until light, fluffy and stiff. When they're not getting any bigger, start adding the caster sugar, a teaspoon at a time, still whisking on the highest speed. When it's all incorporated, keep whisking for a bit longer before setting aside. 4. Use a wee touch of the meringue to stick a sheet of baking paper to a baking tray. Then, scoop your meringue into one massive circular blob. Try to make it thinner in the middle and thicker towards the edges. A thicker crust is required because so much of the centre will become soggy when laden with cream. 5. 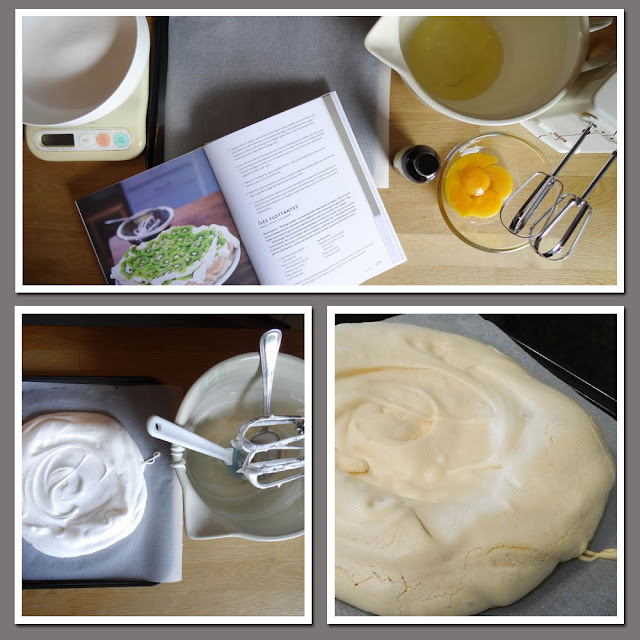 Bake your meringue for approximately 2 hours - I like a bit of beige (even brown) on my Pavlova. Leave it to cool on the tray. 6. Whip the cream by hand in a cold bowl until just coagulated, adding sugar and vanilla to taste. Peel and slice the kiwi fruits. 7. Scoop about the cream on top of the meringue disc and spread it around. Add about a third of the kiwi fruits then cover completely with another layer of cream and top with the rest of the fruit. Preferably in a big pile. Keep in the fridge and serve over the course of the following day. To make the strawberry variation use 1 punnet of strawberries, hull and half them. Mix 3 tbsp lemon curd into the whipped cream or use good quality Greek yogurt. Put all the cream or yogurt mixture onto the pavlova and place the strawberry halves on top in circles. Dust with a little icing sugar. 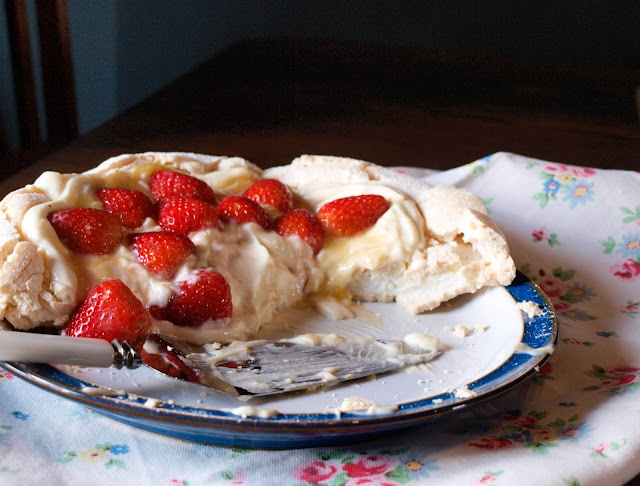 I've always added cornflour and vinegar to my pavlova to create the marshmallowy texture inside the crisp shell, but this recipe did all that without any additives and was just fabulous and will be the ONLY way I will make pavlova in future. As James would say of the pavlova of his childhood: " There would be an attempt to slice it, but then it would simply be scraped from it's tray and shovelled into a bowl, just as it should be"
I'm adding this to Dom's Simply Eggcellent Linky at Belleau Kitchen as there would be no pavlova without eggs! 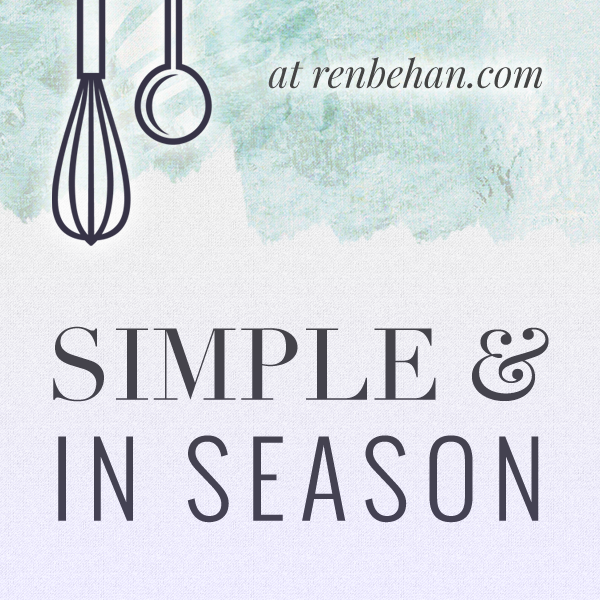 Not forgetting Simple and in Season over at Ren Behan/Food for those wonderful seasonal strawberries. 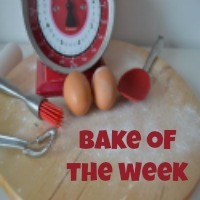 And Bake of the Week, I'm not quite sure how Helen at Casa Costello manages to keep this weekly linky going, but she does and it's a source of lots of amazing bakes so please do visit. Thank you. You won't be disappointed by this book, it really is excellent. Wow, that's a great result! Glad you enjoyed the review and I'm sure you will love the style and the details in James' fab book. Ah, I need James' help now Janice. I'm trying to make Italian buttercream and it's just split on me and gone all runny and ..... aghhh! Another fab review, yours are the best. And your pavlova looks totally scrummy too. I've not made a pavlova in such a long time. You have really tempted me Janice! Thanks Camilla, the lemon curd comes from a recipe by Claire Macdonald, it's a really great combination. Well he certainly has all the info you need on Italian buttercream. Thanks for your kind comments. Thanks Galina, it certainly tastes good. It's such an easy dessert to make and always looks impressive, go on, you know you want to! I'm sure you would enjoy it Sarah. Thank you. It's a great book, full of so much information. oh dear Janie, hope you managed to get a virtual sugar rush! 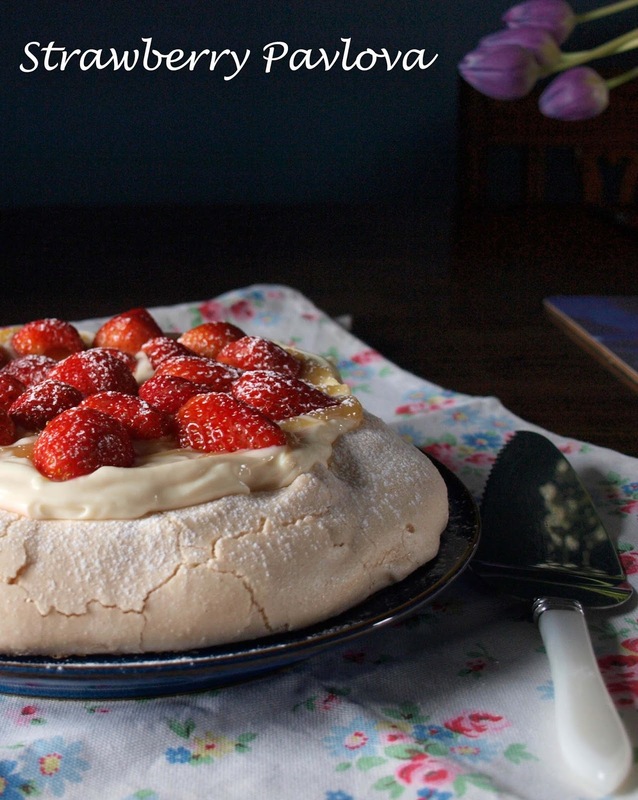 I need to be brave enough to try a pavlova that big - and you might have just about tempted me to. I'm sure it would be a breeze for you Bintu, really pavlova is not difficult to make. That's good to hear, Amanda. I'm just about to try the Friand recipe and see if I can alter the ingredients based on the science! Oh that's great, I'm so pleased. I'm sure you will enjoy baking with James.